Who said safer is slower? FlexSpeed safety control with high speed processing technology provides the platform for more efficient machine operation and superior performance. 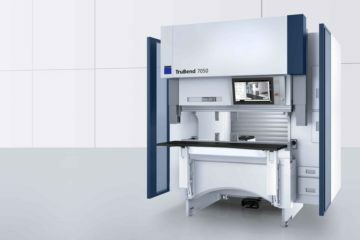 Traditional press brake designs employ a combination of hardware and software safety processing. 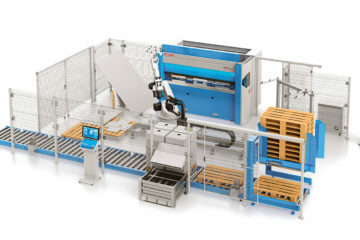 This inefficient process slows down overall response and reaction times and when coupled with optical protection systems leads to a reduction in machine performance by forcing the machine to operate at reduced closing speed in order to improve stopping performance and increasing slow speed travel prior to bending. Machines with FlexSpeed technology operate with maximum efficiency and productivity with no restriction on operating speed or performance.